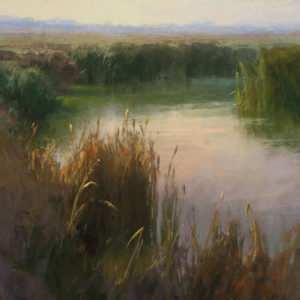 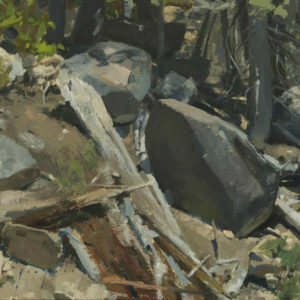 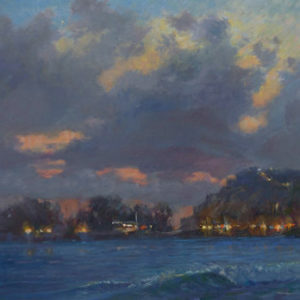 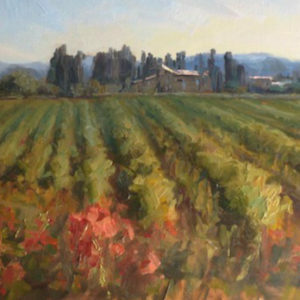 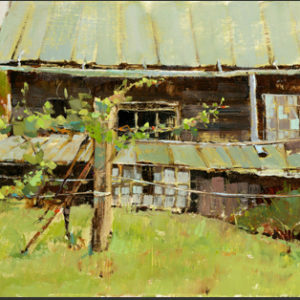 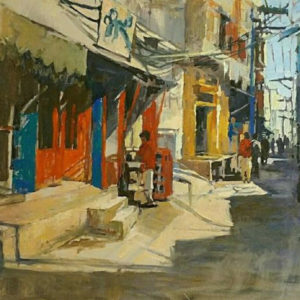 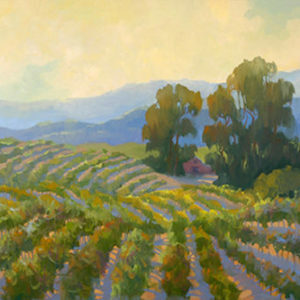 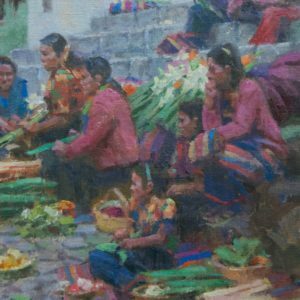 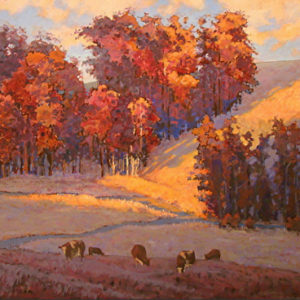 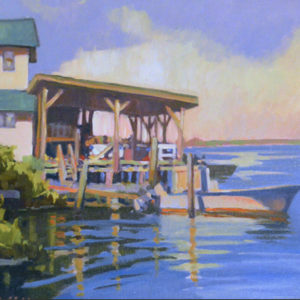 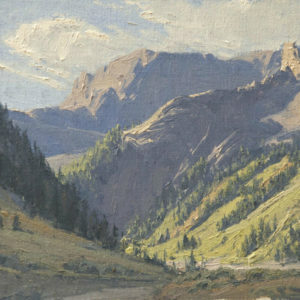 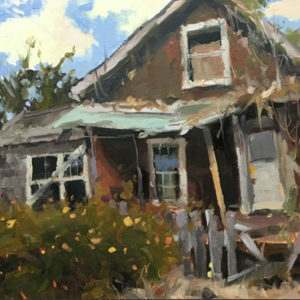 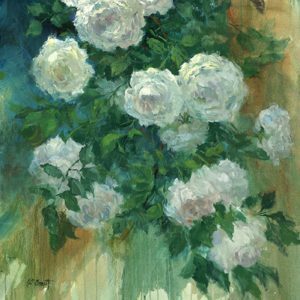 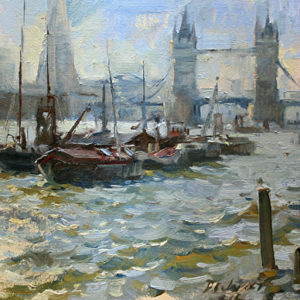 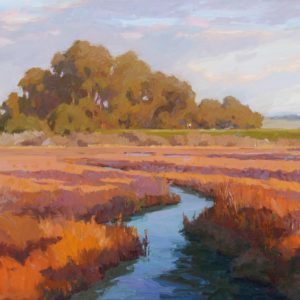 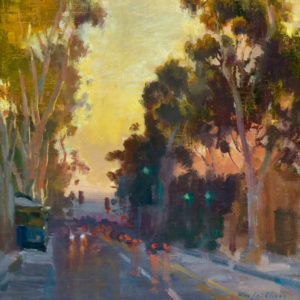 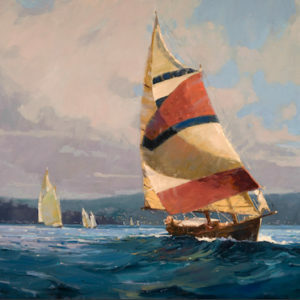 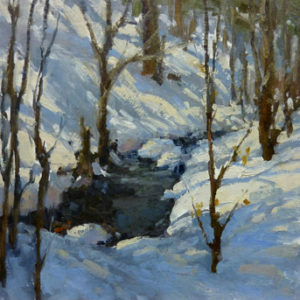 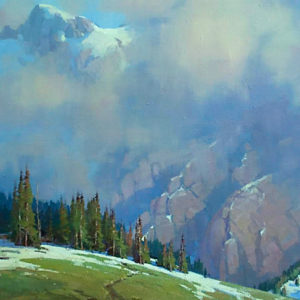 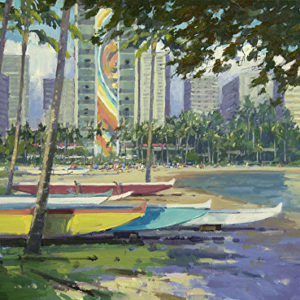 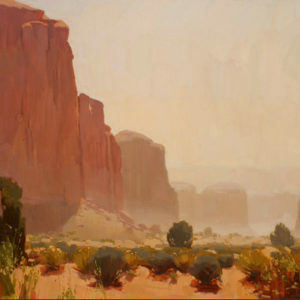 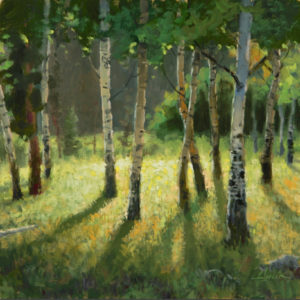 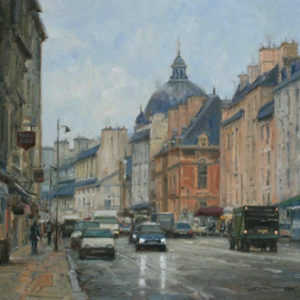 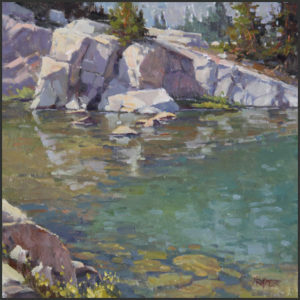 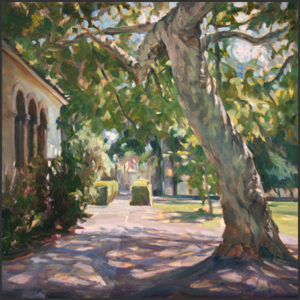 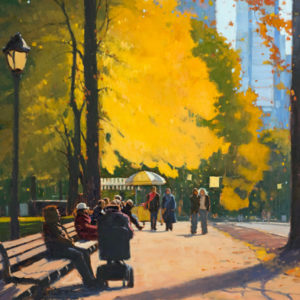 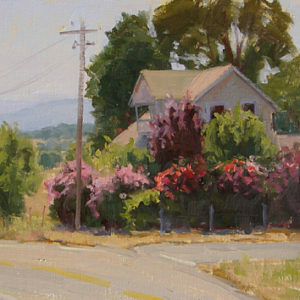 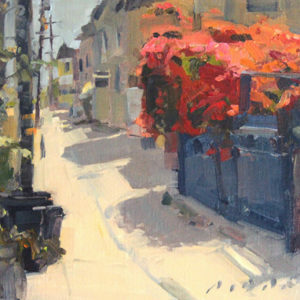 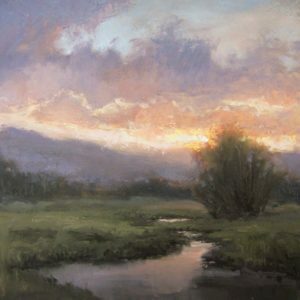 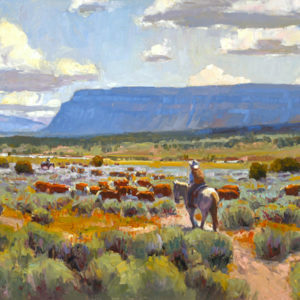 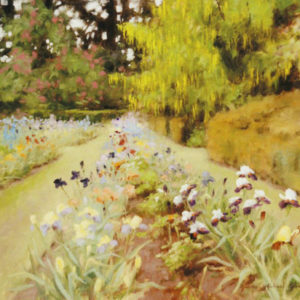 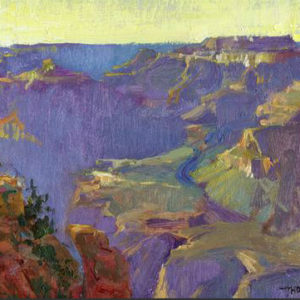 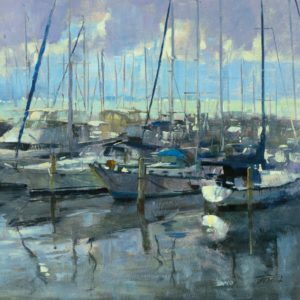 LPAPA Signature Members are artists who have been juried for this level of professional designation by renowned authorities on Impressionism, Collectors of Plein Air Art, and Artist peers, who have reviewed examples of both their plein air and studio body of work to determine eligibility. 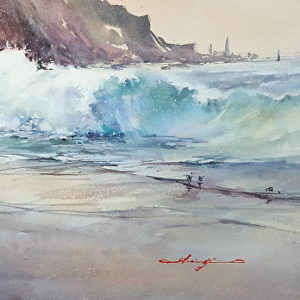 The designation of “Signature Artist” in any artists’ association is a recognition of high status, an acknowledgment by experts and peers that an artist is worthy of special distinction for his/her remarkable talent and capability in creating a work of art. 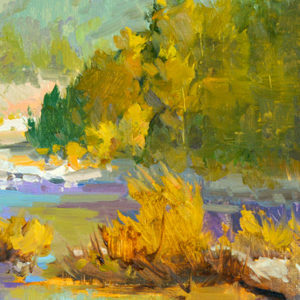 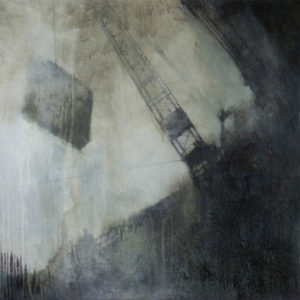 It is a distinction that the majority of members of any art group do not have, and in turn, would love to receive. 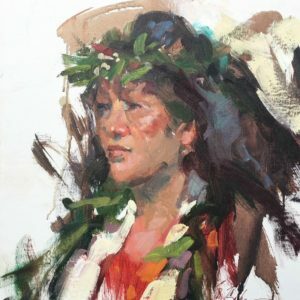 LPAPA Signature Artists are dedicated to LPAPA’s education programs and share their time and talents to mentor other artist members; they are looked upon to provide inspiration and to set a high standard of achievement. 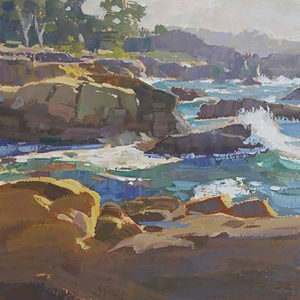 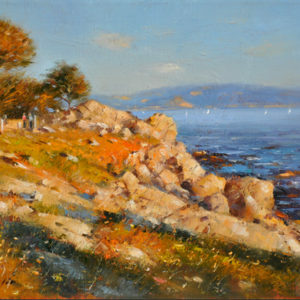 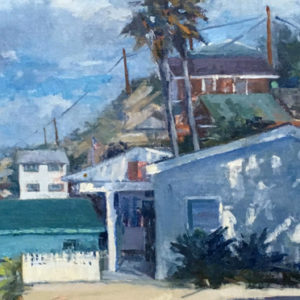 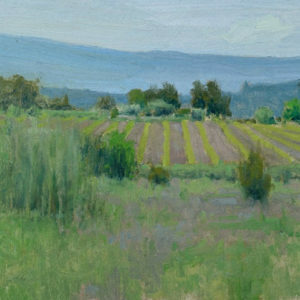 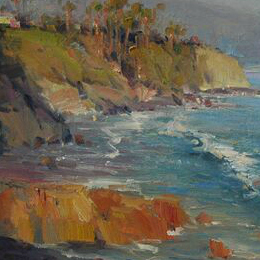 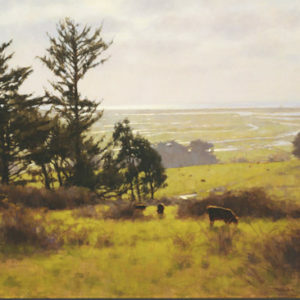 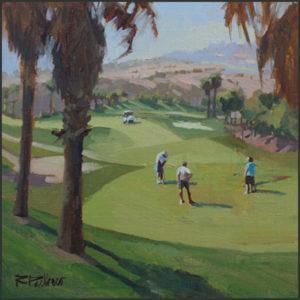 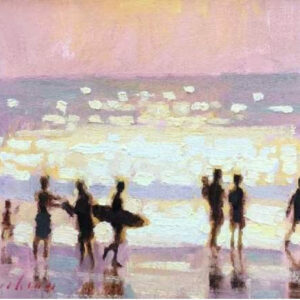 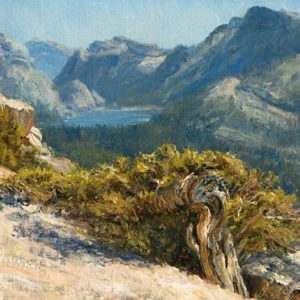 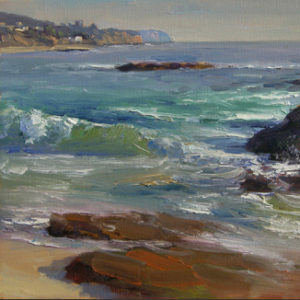 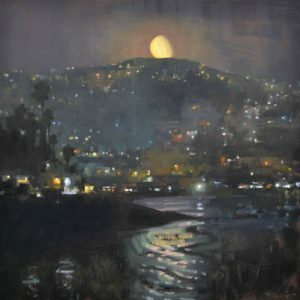 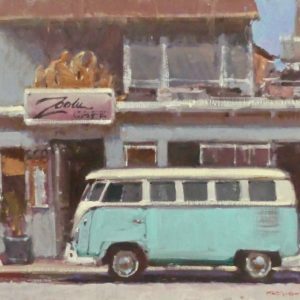 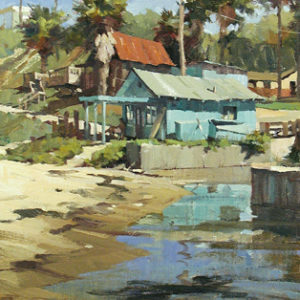 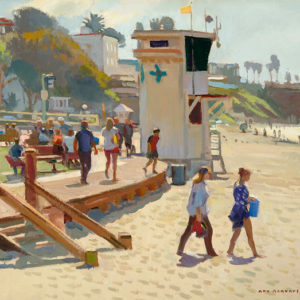 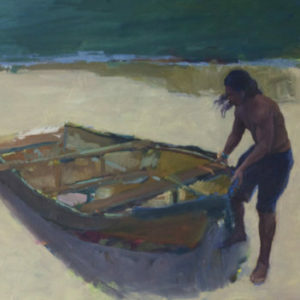 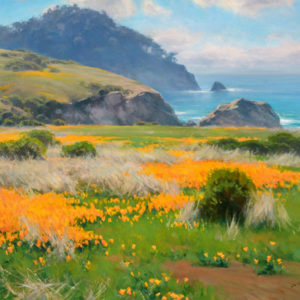 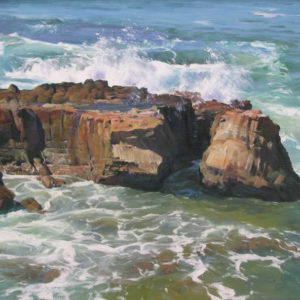 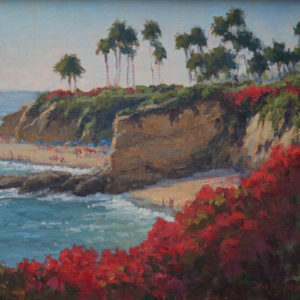 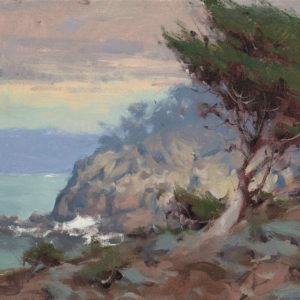 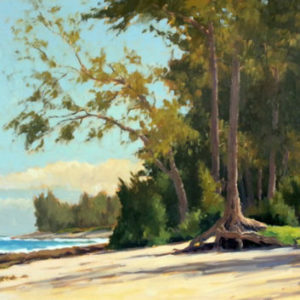 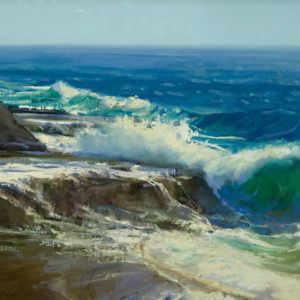 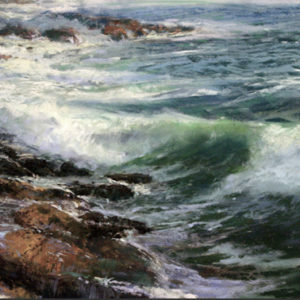 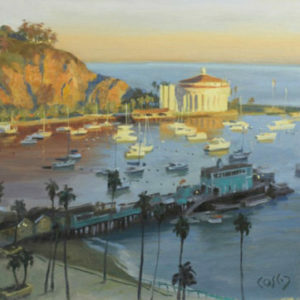 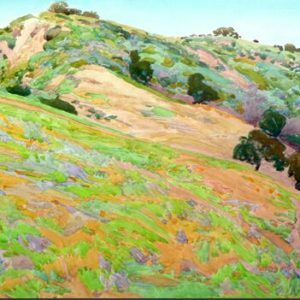 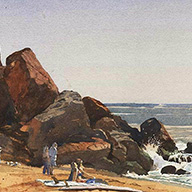 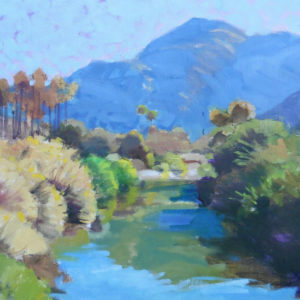 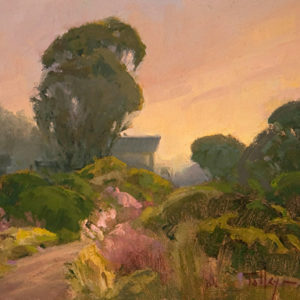 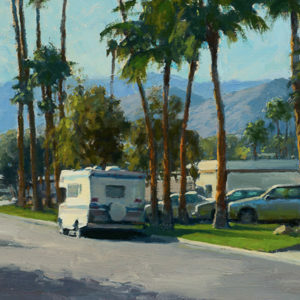 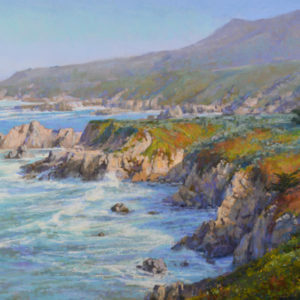 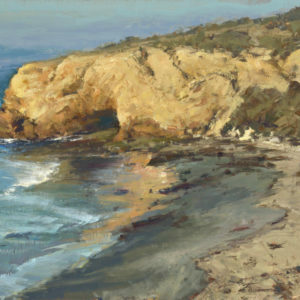 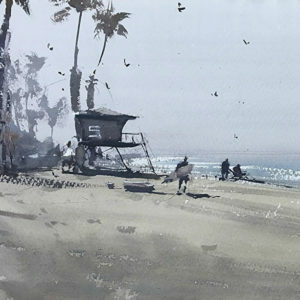 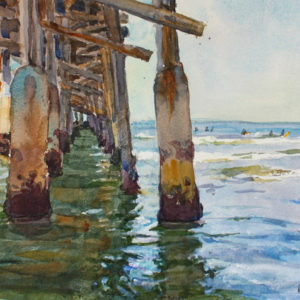 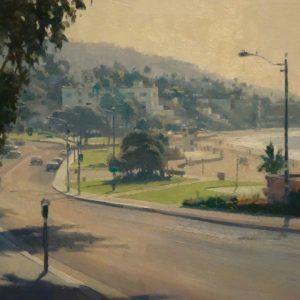 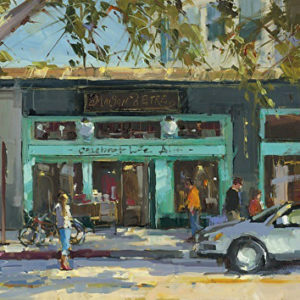 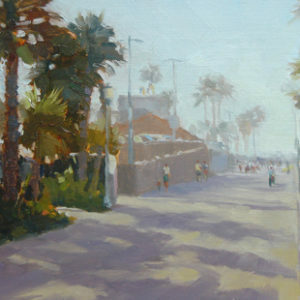 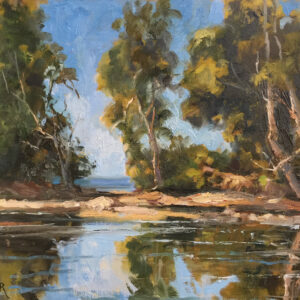 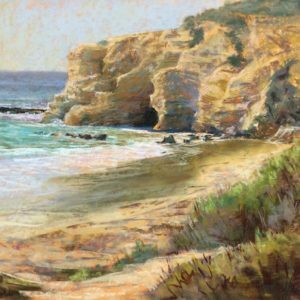 LPAPA Signature Artists paint outdoors as well as in the studio and are dedicated to helping LPAPA preserve Laguna’s plein air painting legacy and the plein air painting tradition. 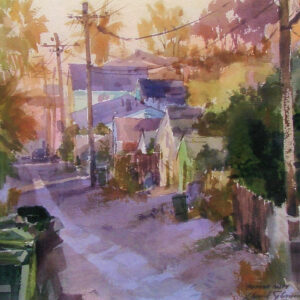 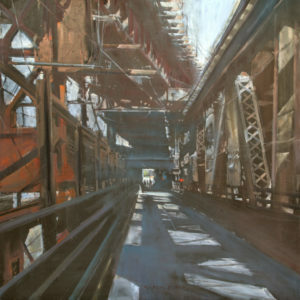 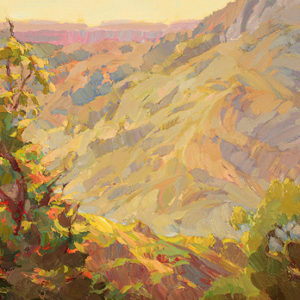 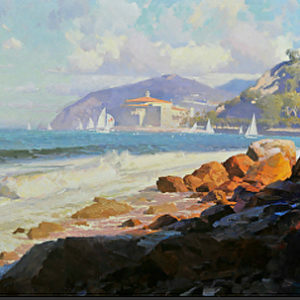 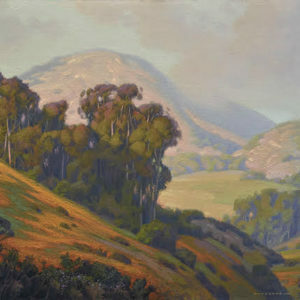 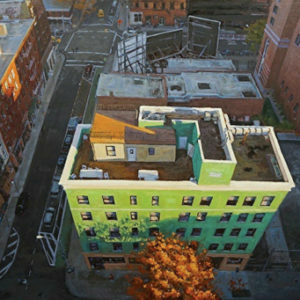 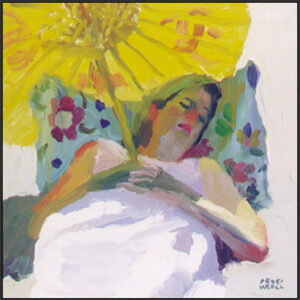 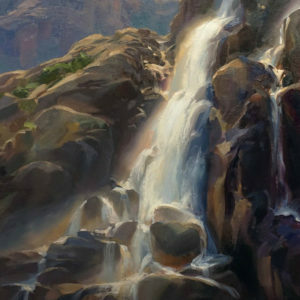 Below is a listing of LPAPA Signature Artist Members who are part of the legacy and tradition!